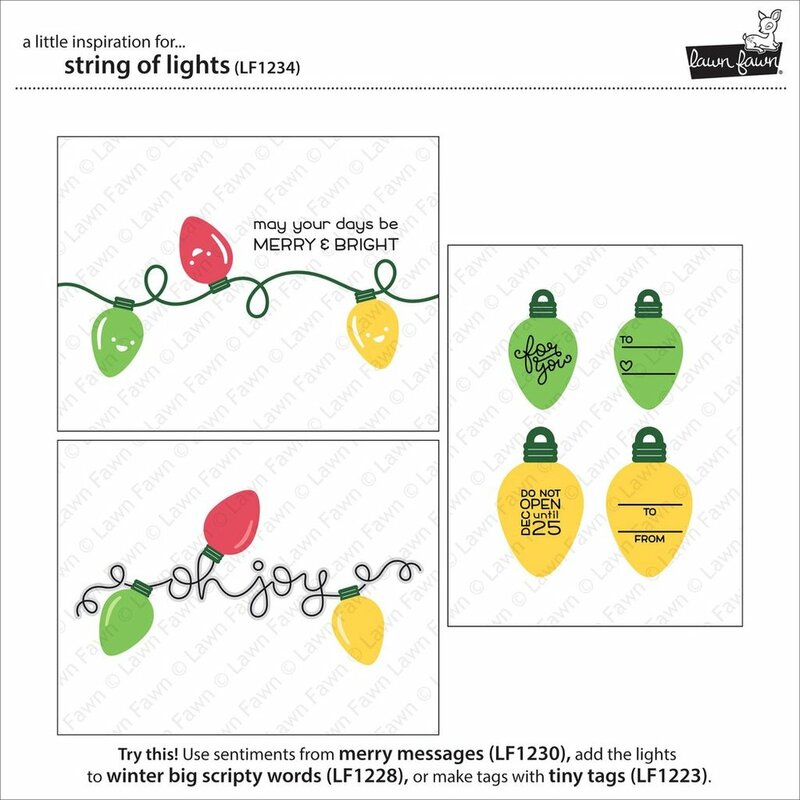 Create amazing shapes to design stunning Christmas cards for your loved ones this holiday season with the Lawn Fawn Lawn Cuts Collection String Of Lights Dies. 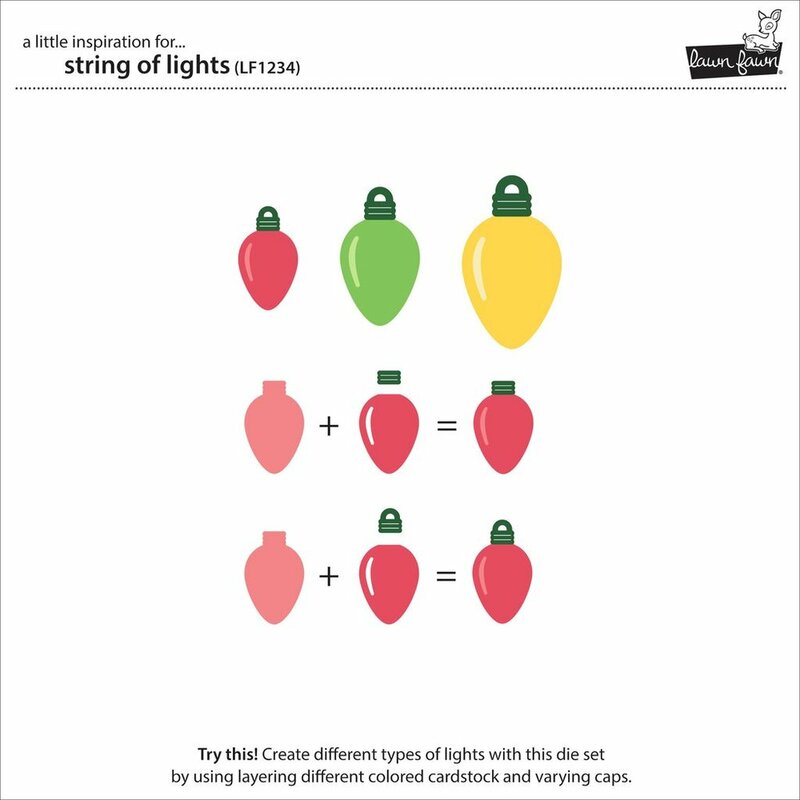 You will love lighting up your Christmas designs with colorful bulbs. 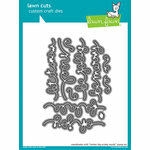 These thin metal dies are great for easily cutting through most cardstock, which will help you make beautiful layouts. Dies range in size from approximately: 0.25" x 0.5" - 5.75" x 0.75"
LOVE this die. It is so cute! 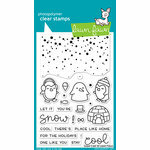 Looking forward to making some cards with these! 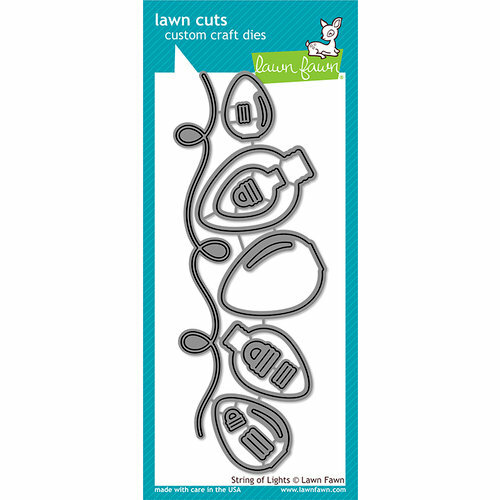 Love Lawn Fawn dies for their wonderful designs. 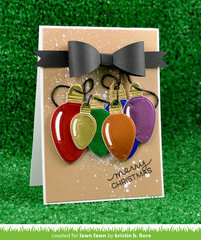 These are just simple light bulbs, but make your cards instantly festive! The only gripe I have is before you can use them, you have to separate the die pieces. <sigh!> Why couldn't they just design it so the machine cuts all pieces apart. When I have to separate the pieces, often I can't get a clean cut, leaving some prickly points that can snag my paper or finger. These dies make a stunning string of lights. The slit on the overlay really creates a beautiful accent on the light. 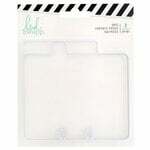 I like the separate tops so they can be cut from silver or glitter card stock. Great to have different size lights although I have only used one size so far. 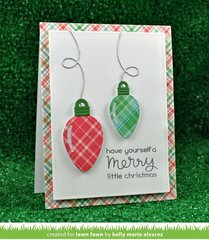 I love this cute set of Christmas light dies. You get three different sizes of bulbs - both solid and and overlay with the shine mark. And two different toppers in three different sizes as well, along with the string. So many possibilities with this one! I think this is one of the most fun dies in my collection. 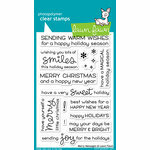 There are so many ways to make the Christmas lights looks festive and bright on holiday cards. 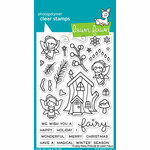 Just let your imagination go wild and you will get hooked making cards with this set. Reminds me of the larger 'old school' Christmas lights - this die set is darling and has lots of optional ways to use it (with or without light string, highlights, multiple bulbs, etc.) Love this one! These will be great for Christmas cards. If you noticeyour can use a variety of colors on the insides. And they make a crisp cut. I received my set of Lawn Fawn String of Lights and I love them. Very easy to use and a very cute design. 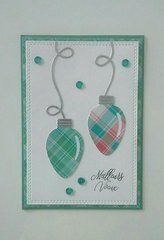 These dies make a great card and I love the 3 different sizes of lights. I’m so glad I got this!